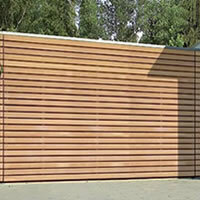 The manufacturers we use are constantly motivated to come up with further developments to improve the appearance, function, reliability and safety of our doors. 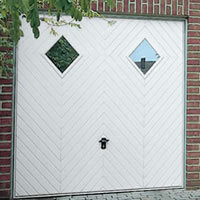 Garage doors can now be integrated with the style of your home and our designer garage door range offers a wide range of colours and additional design elements such as surface-mounted friezes, chevron embossing or beautifully shaped handles make it possible to create a truly individual garage door design. 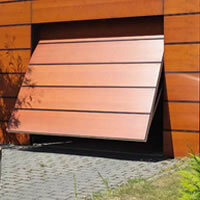 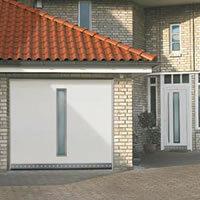 Bolton Garage Doors by Portman are a local family run business with over 40 years garage door fitting experience. 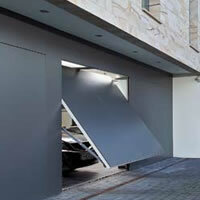 Our aim is to provide complete customer satisfaction by offering a fast, efficient and reliable service. 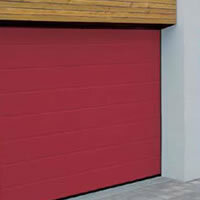 We have over 40 years experience in providing new garage doors, electric garage doors, garage door repairs designer garage door and spare parts throughout Bolton .